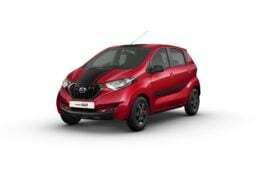 The Datsun Redi-Go was launched in June this year. Since its launch, the Redi Go has been busy establishing a foot hold in the highly competitive entry-level car market of India. 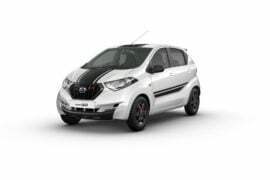 In a bid to attract some more car buyers during the festive season, Datsun India launched a limited edition Datsun Redi Go Sport model. Initially, the Redi GO Sport’s run was to be restricted to 1000 units. 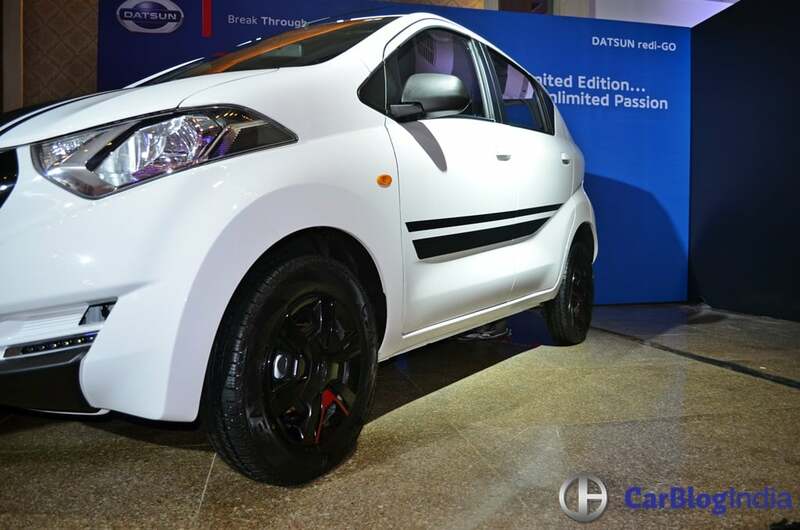 However, citing higher than anticipated demand, Datsun India will add another 800 units taking the total up to 1800. 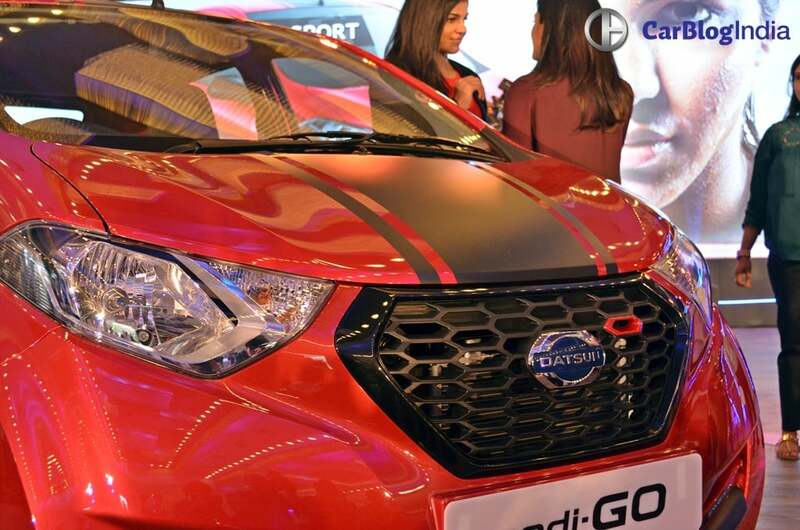 Read on to find out about the new limited edition Datsun Redi Go Sport. 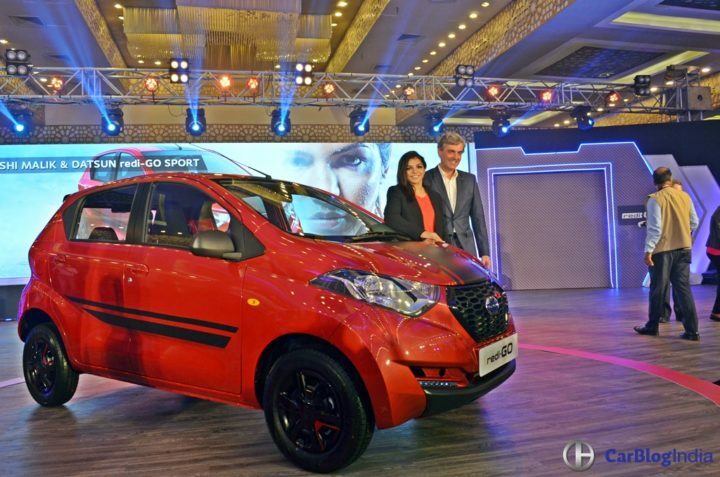 The Datsun Redi-Go range in India starts from Rs 2.39 Lakh. However, the limited edition Sports model is available only in the top-end S trim. It is being produced at Nissan’s production plant in South India. 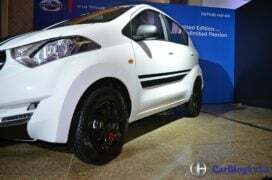 Datsun‘s latest car has been attracting many buyers away from the likes of Maruti Alto, Hyundai Eon and Renault Kwid. We drove the Redi Go earlier this year and you can check our test drive review HERE. The Redi Go Sport is based on the top-end S model. Hence, it commands a premium over the regular model. The addition of new features has lead to a price hike. 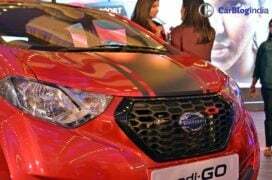 The Redi Go Sport costs Rs 3.49 Lakh (Ex Showroom, New Delhi). Olympian Sakshi Malik, who was present at the launch, received the keys to the Datsun RediGO making her the first customer in India. 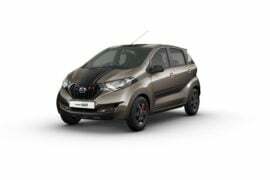 Those wanting to opt for the Special Edition Sport variant will be happy to know that Datsun India will increase its production. 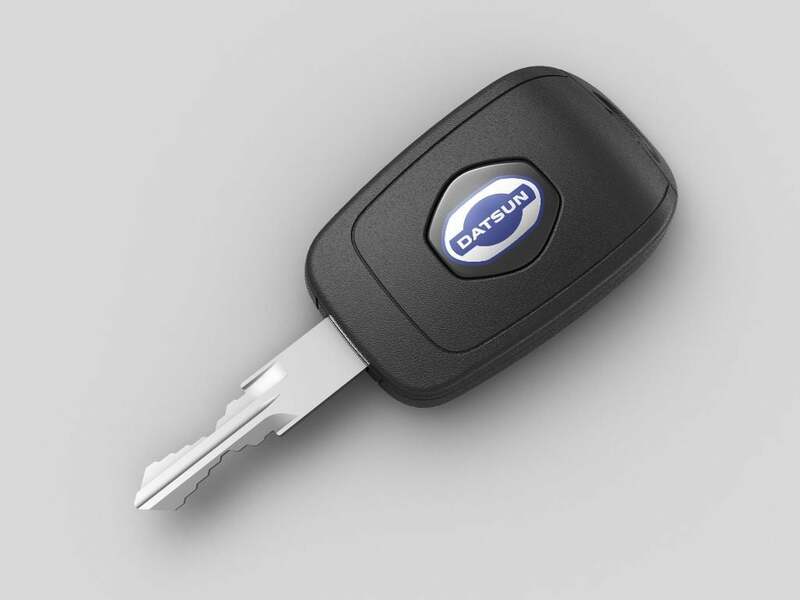 Instead of a thousand units, as announced earlier, Datsun will now manufacture a total of 1800 units. 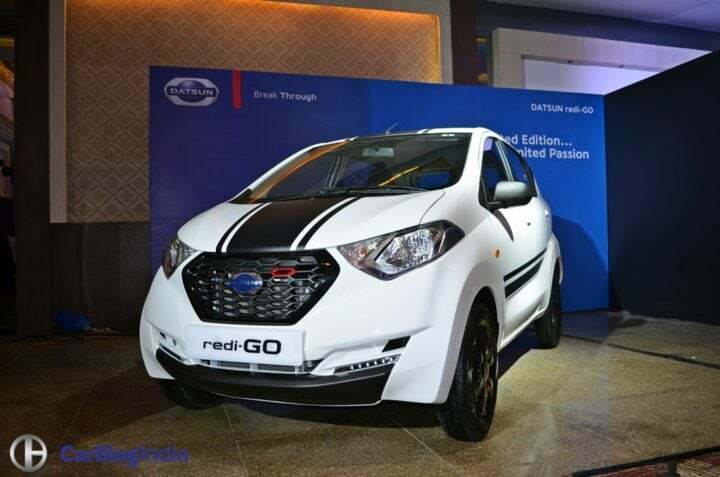 “The Datsun redi-GO SPORT version has generated more demand than anticipated and we are happy to announce that the initially planned 1,000 units have been sold out in less than a month. To meet the high demand and delight our customers, we are announcing an increase in production of the car with a further 800 units”, said Arun Malhotra, Managing Director, Nissan Motor India Pvt. Ltd. (NMIPL). 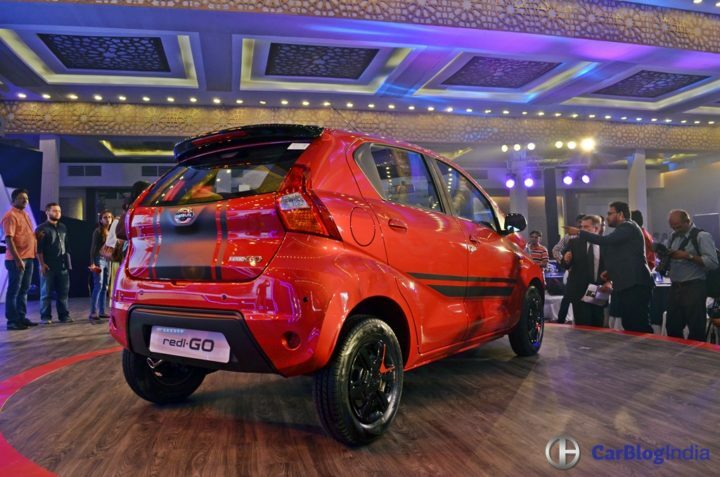 The Redi Go Sport doesn’t feature any mechanical updates. Hence, performance and fuel mileage remains unchanged. The Redi-Go has a claimed fuel mileage of 25.17 KMPL. This makes the Redi Go one of the most fuel efficient cars around. 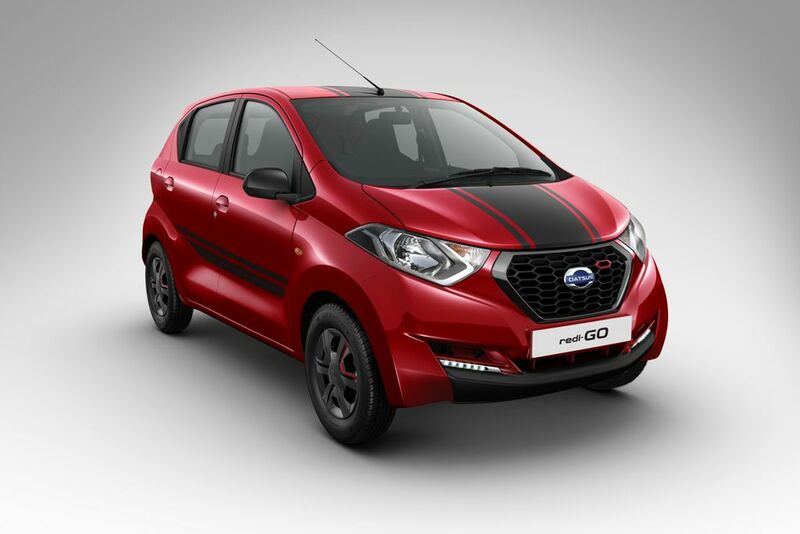 The Limited Edition Datsun Redi Go Sport model doesn’t carry any mechanical changes. The Redi Go shares its engine with the Kwid. It also shares the CMF-A platform with the Renault small car. Powering the Redi Go is a 800cc petrol engine that offers a good mix of performance and mileage. Peak power rating is 54 PS. The engine comes mated to a 5-speed manual transmission. In terms of dimensions, the Redi-GO Sport is same as the regular model. 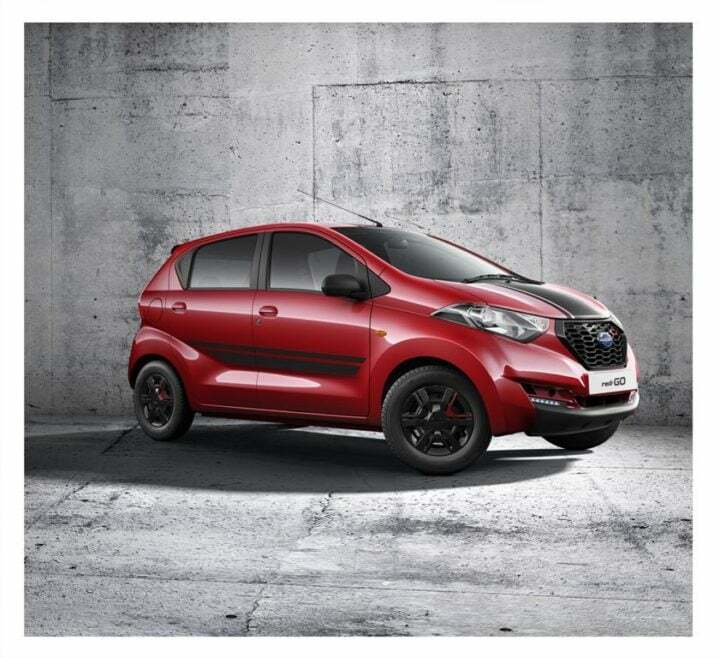 The Redi Go Sport sports a handful of additions for enhanced sportiness quotient. Bits like black-painted wheel caps and ORVM housings go well with the red exterior colour. Also, the black grille has red accents for that touch of classiness. Even the black-painted front splitter, together with LED DRLs, goes on to add some oomph. The Sport theme seems to work well with the car’s slightly edgy design. The highlight, however, has to be the black racing stripes. There’s a stripe that runs thru the hood. 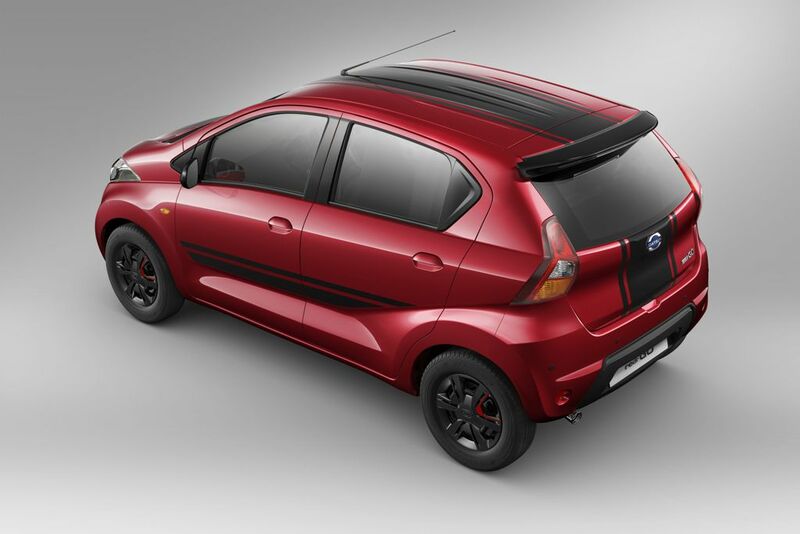 We are not sure but the limited edition Datsun Redi Sport could get a black roof too. There’s also another racing stripe running across the side profile. 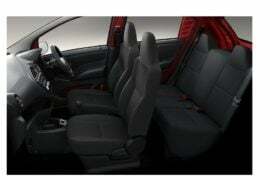 The interior of limited edition Datsun Redi Go Sport gets an all black theme. In terms of design, the cabin remains the same. The highlight has to be the Bluetooth audio system. 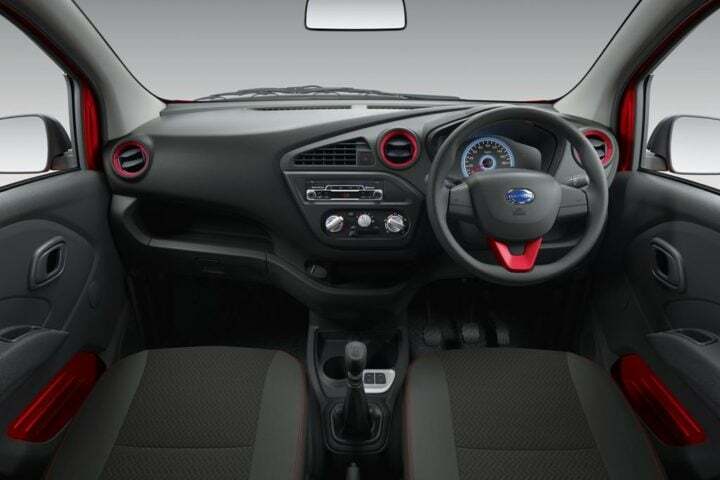 The Redi Go comes with a slightly unconventionally-styled dashboard. Unlike the Go, the Redi Go gets a covered glove compartment. It also gets many fancy bits like a stylish instrument cluster. The Redi Go offers acres of space for an entry-level car. 4 adults can sit comfortably here. Redi Go is far more spacious than models like the Alto. 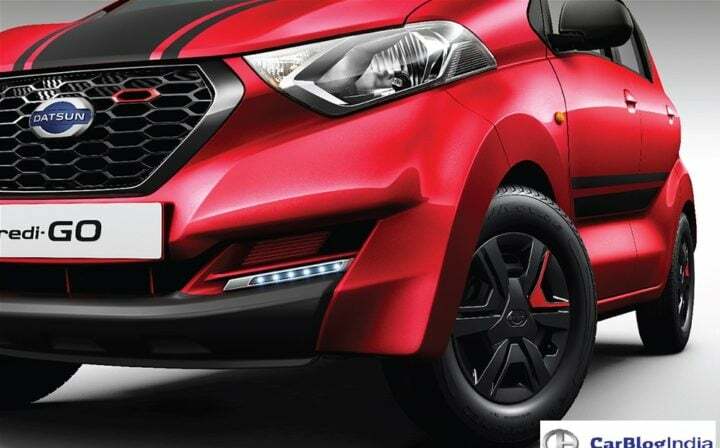 Stay tuned to Car Blog India for news updates on Limited Edition Datsun Redi Go Sport Launch, Price, Specifications, Mileage and Images.